Priced for As-Is Condition at $100K! 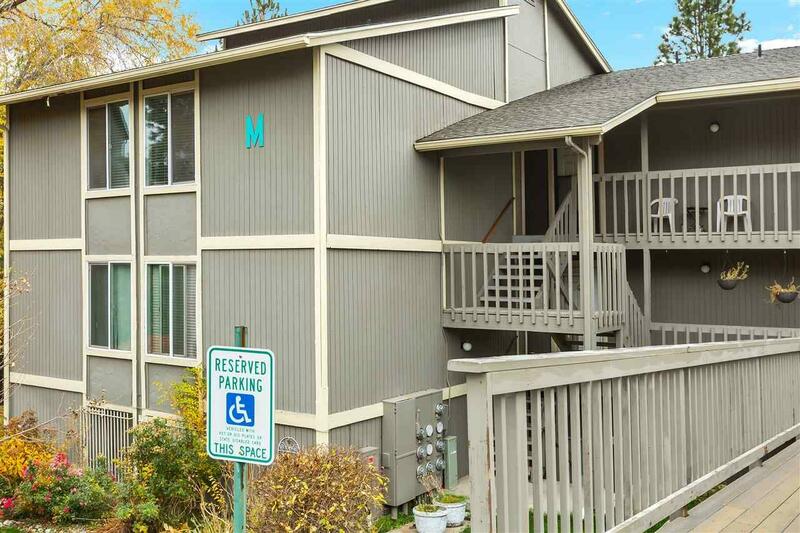 Top Floor, Corner Unit with 2 Bedrooms, 1 Bath and 777 total Square Feet. Offered at this price for a limited time before seller completes upgrades to Carpet, Flooring and Paint. The Central Park Condominiums are conveniently located just East of Downtown, COA Fee of $189 includes W/S/G, Pool, Common Area Maint. and more. This is a great opportunity for a Handy Buyer!